Now offering C400 AWD lowering springs! IN stock ready to ship! Upon waiting for a while we are happy to announce that we have the C400 AWD lowering springs available ! 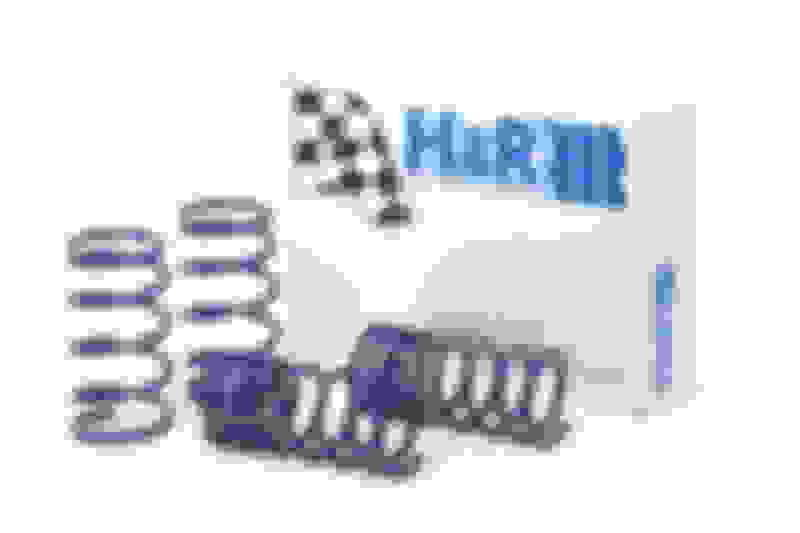 There are two spring models as one is for vehicles with sport suspension and the other is for vehicles without. In stock, and ready to ship! Would this work on a c300 4 matic????? Any pictures of these installed on a C400? No Pictures of it installed yet! But I will give you a special price to the first 5 buyers that send me pictures ! Need a set for w205 c300 awd. Does anyone know if there a set of coilover for c300 yet? Am so much interested!I have c400 4matic how will i know if have sports suspension or not? my car have the agilty selection is that what you meant by sport suspension?? how much are you selling set. i just like the minimum drop.. If these will fit the C300 AWD and you can confirm that then I'll order just PM me. Shipping to Niagara Falls, NY. Does it fit C300 4matic? One would think since way more C300 4Matics were sold than C400 4Matics...the C300 lowering springs would have come out first. unfortunately these only fit the C400 model at this time. Are these much harsher than the stock ride? I have a C400 4matic with sport (non-air) suspension. any details on C450 exhaust? 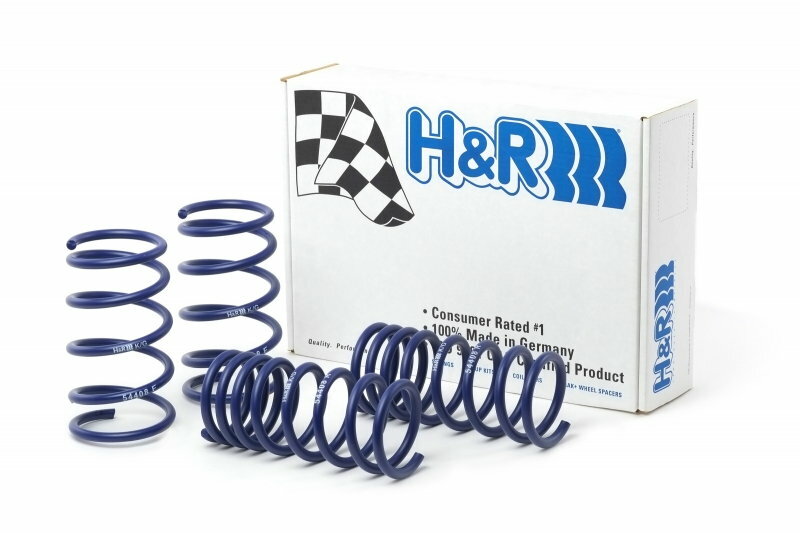 Quick Reply: Now offering C400 AWD lowering springs! IN stock ready to ship!